WAILUKU, MAUI, HAWAIʻI (September 18, 2019) – Early this Spring – at the US Club Soccer Hawaiʻi State Cup (March 30-April 1) – 160 players from 17 clubs were recommended by their club coaches and directors of coaching, as being top talents within their respective age groups. 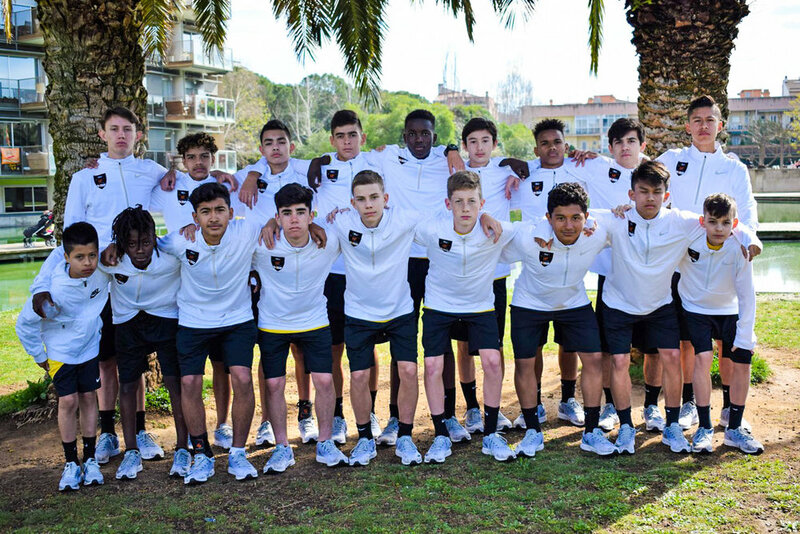 Of those State Cup recommendations, 90 players were identified as elite by US Club Soccer’s West Region Representative and U.S. Soccer Scout, Gabe Rood. During the State Cup scouting process, Rood identified 33 additional players – who were previously not recommended by their clubs or coaches, however, their individual performances warranted the top player honor. 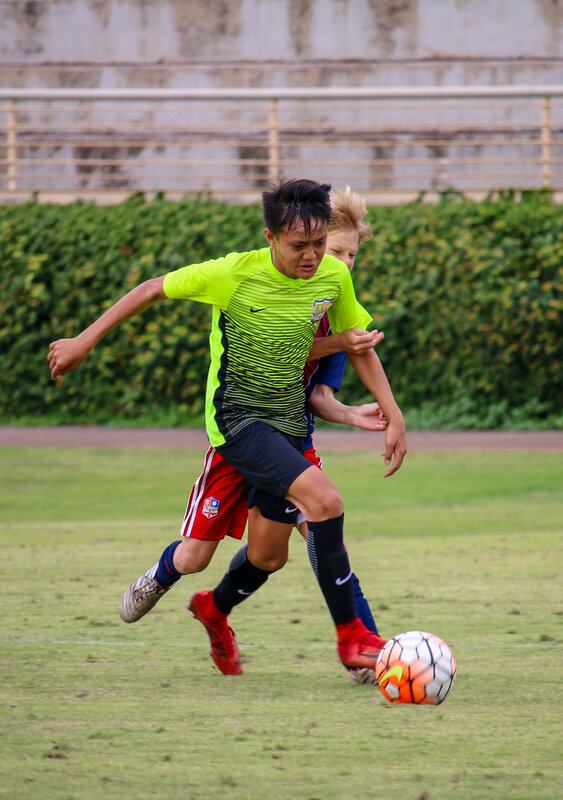 One hundred twenty-three players were thus invited to attend the US Club Soccer – Hawaiʻi Player Development Program (PDP) Showcase – Hosted by the Major Island Soccer Organization (MISO) Junior League on Oʻahu; and by the Hawaii Soccer Federation (HSF) on Maui. 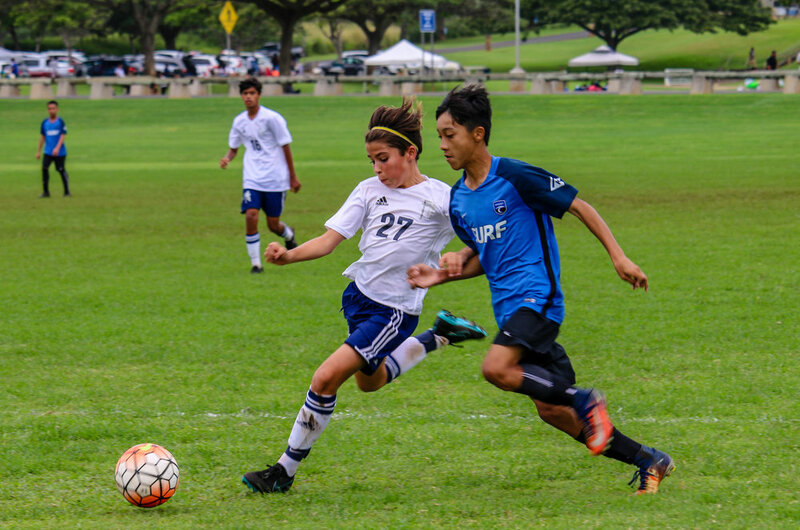 The Oʻahu PDP Showcase will be held on October 6-7 at the Waipiʻo Peninsula Soccer Complex; and the Maui PDP Showcase will be held on October 9-10 at Keōpūolani Park. The events’ target birth years are determined annually by US Club Soccer – in consultation with U.S. Soccer according to the scouting priorities for the following year. The current (2018-2019) cycle targets girls born in 2004; and boys born in 2005. 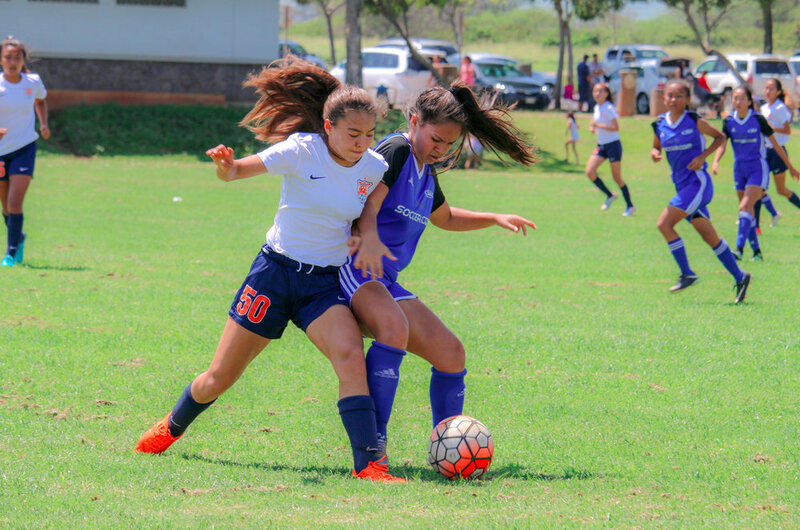 Because Hawaiʻi’s PDP’s are held later in the calendar year, the following cycle’s (2019-2020) age groups – girls born in 2005 and boys born in 2006 – are included in the Hawaiʻi PDP scouting and selection process. NorCal Premier Director of Scouting and U.S. Soccer Scout, Ian Mork, at the HSF Regional Player Identification Event on Maui (2018). | PHOTO: Hawaii Soccer Federation. Given the island’s population, the Oʻahu PDP Showcase Rosters were set as of Spring. 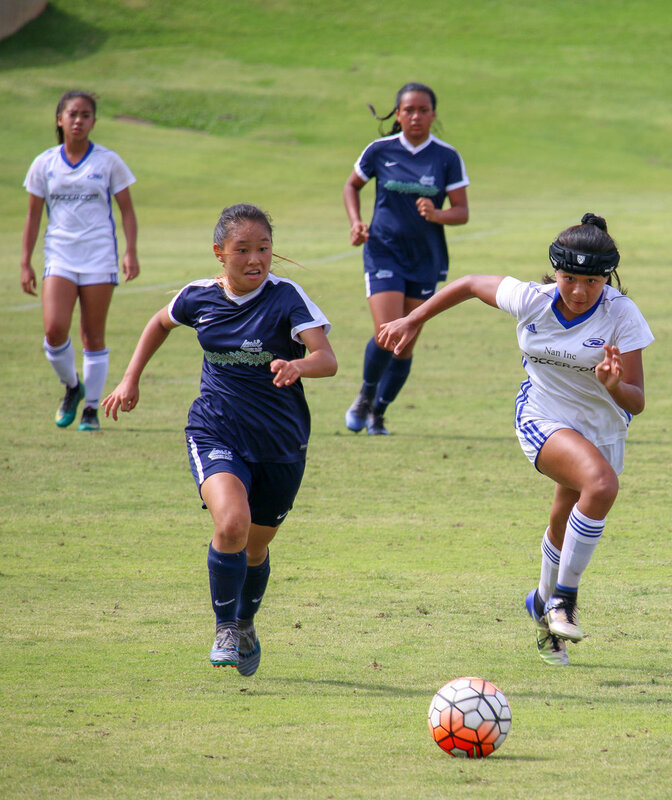 To fill the remaining slots for the Maui PDP Showcase, HSF held Regional Player Identification Events on Maui and Kauaʻi in August-September – to extend the opportunity to Maui, Kauaʻi, and Hawaiʻi Island players who did not get selected at the State Cup; or did not attend the 2018 competition altogether. For the regional events, HSF tapped NorCal Premier’s Director of Scouting and U.S. Soccer Scout, Ian Mork, to oversee the training and identify the top talent. As a result, Mork selected 29 players to complete the Maui PDP Showcase Rosters – boosting the total Hawaiʻi PDP roster to 152 players from 20 clubs, from all four major Hawaiian Islands. 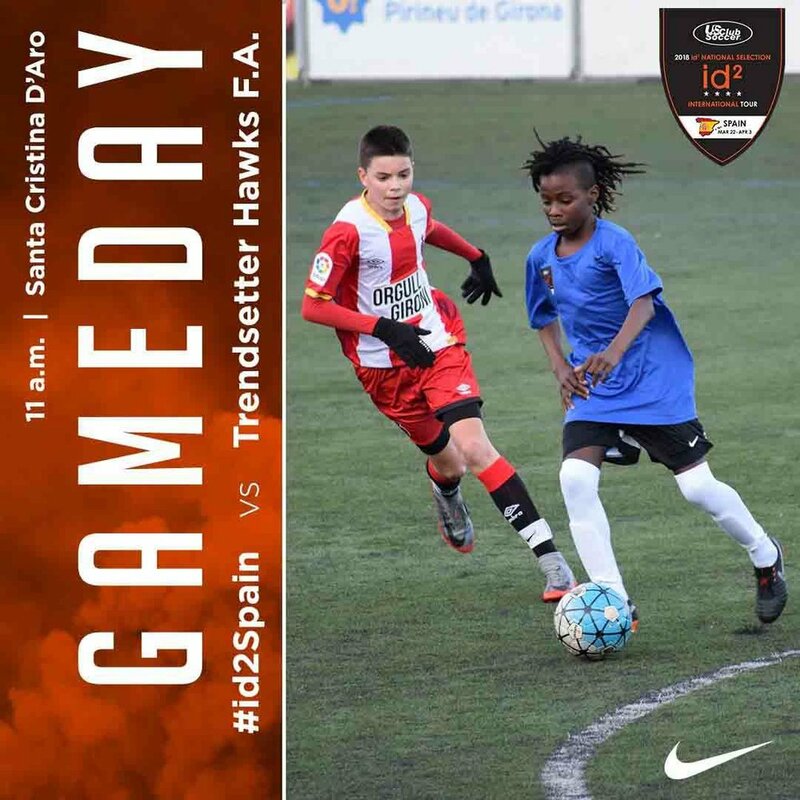 The final video journal from the 2018 id2 National Selection International Tour to Spain reflects on the overall trip, including commentary from U.S. Soccer scout Clint Peay, id2 Boys Program Director Gerry McKeown and several of the players. The purpose of the US Club Soccer PDP/id² Program is to provide an opportunity for the country’s elite youth soccer players to be identified, developed, and scouted for inclusion in U.S. Soccer’s National Team programs – at no cost to players. 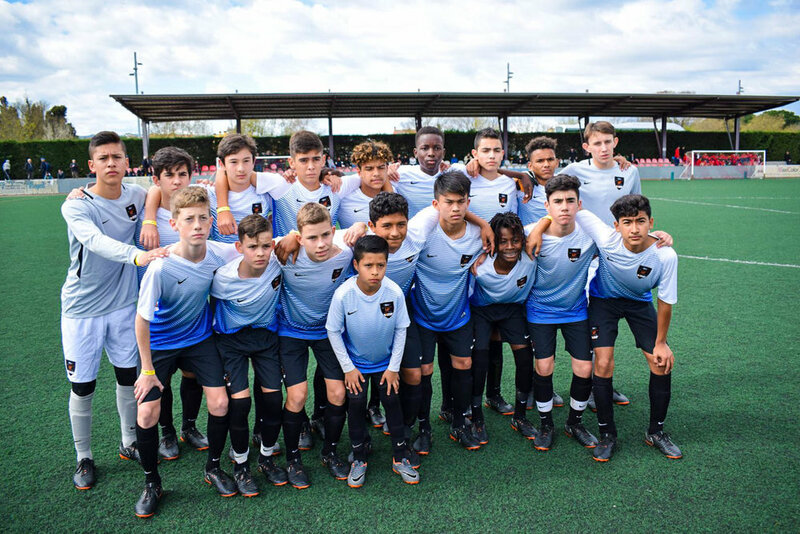 PDP’s operate under US Club Soccer’s id² Program umbrella – an Olympic Development Program (ODP) approved by the U.S. Olympic Committee and U.S. Soccer. 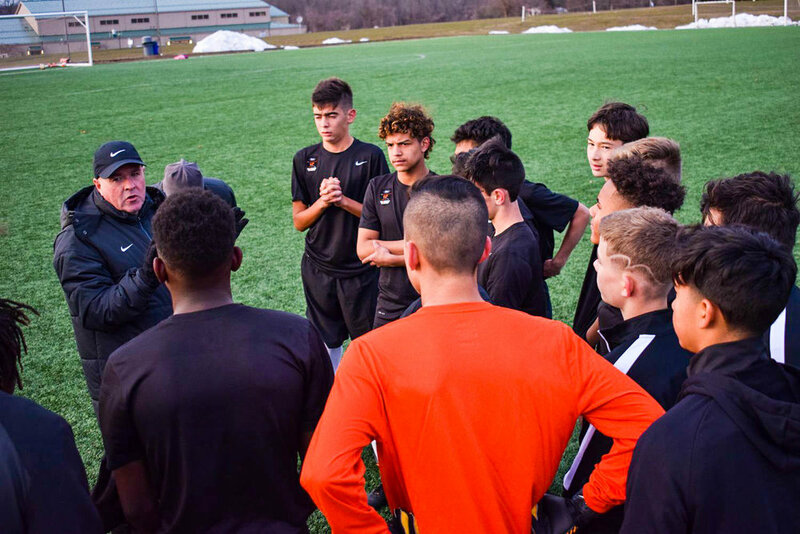 At the Hawaiʻi PDP Showcase, training sessions and internal competitions will be overseen by id² Director, Gerry McKeown; where participants will have the opportunity to play with and against some of the island’s top talent within their age group and gender, while being scouted for potential inclusion in an id² Training Camp—to be held in Arizona in December. Nearly 120 players participated in the id2 Training Camp, Dec. 8-11, 2016 at Grande Sports World in Casa Grande, Ariz. This is what it's like to be one of the players - through training sessions, off-the-field presentations and more. id2 directors Gerry McKeown and Tricia Taliaferro provide valuable insight into the id2 Program. US Club Soccer’s id² Girls Director, Tricia Taliaferro, was originally scheduled to return to Hawaiʻi—to oversee and scout the girls’ events. However, Tricia recently joined U.S. Soccer’s Women’s National Team staff – as the USWNT attempt to qualify for the FIFA Women’s World Cup at the Concacaf Women’s Championships in October. HSF President and CEO, Vernon Kapuaʻala, stated, “we are thrilled for Tricia’s call-up. 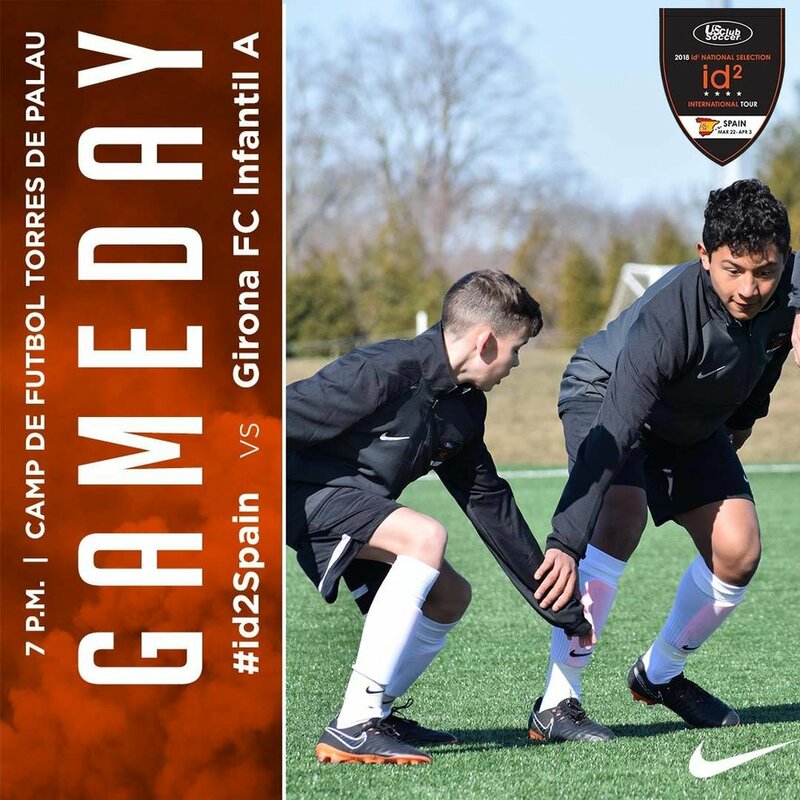 This is yet another example of the quality of coaches invested in our programming.” MISO President, Sergio Bolioli, stated in 2017, that “the [PDP] program was elevated, simply by having both id² Directors on-island. Twenty-five Hawaiʻi players out of 120 id² [Arizona] players total. That’s a remarkable percentage; all hand-picked by Gerry and Tricia. 2017 will be a hard year to beat. 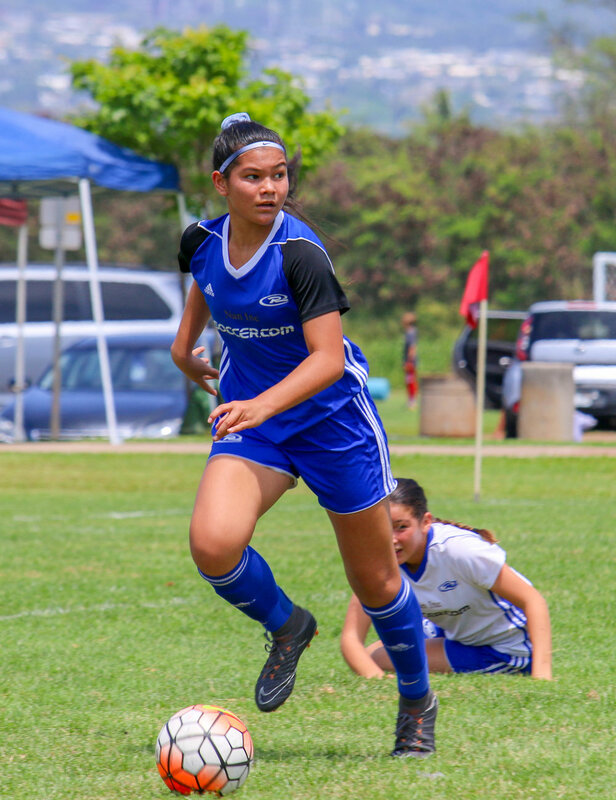 Our hope is that Hawaiʻi will continue to develop more and more quality players.” US Club Soccer – Hawaiʻi has since secured a verbal commitment from Taliaferro to scout at the next US Club Soccer Hawaiʻi State Cup – adding a second scout to the 2019 competition. Since the establishment of the Hawaiʻi PDP in 2015, over 300 players have participated – at no cost to their families. 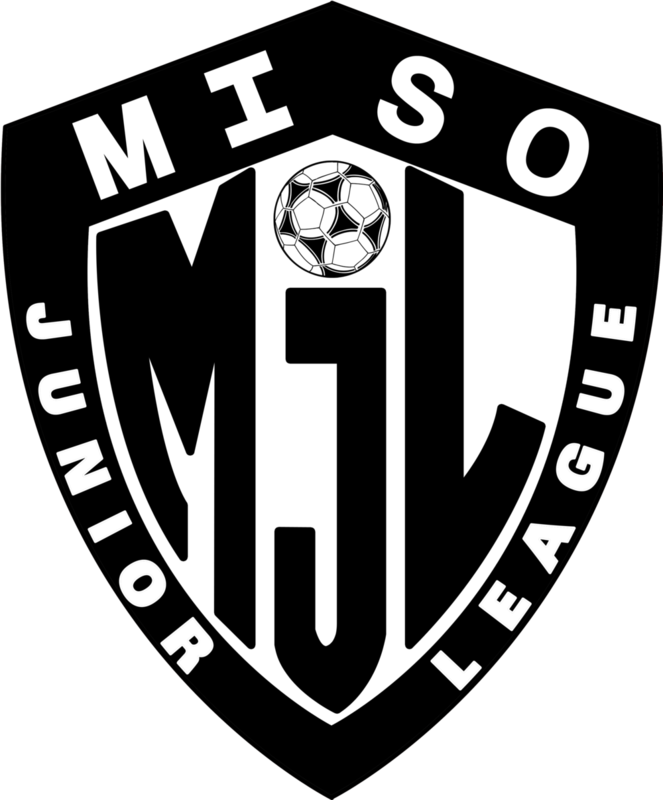 Consistent with US Club Soccer’s philosophy that player identification should be free to players, the Hawaiʻi PDP Showcase is funded entirely by the MISO Junior League and HSF, in conjunction with US Club Soccer and Nike. To date, 37 of Hawaiʻi’s PDP talent were selected by McKeown (2015-2017) and Taliaferro (2017) to attend id² Arizona. 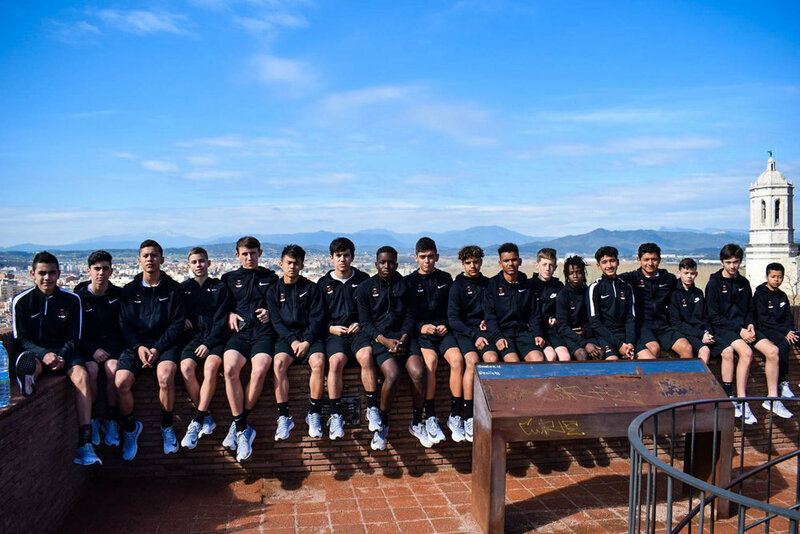 At the next-level id², all meals, lodging, and training gear are provided by US Club Soccer and Nike; and U.S. Soccer staff are onsite to provide players with on-the-field training along with off-the-field education, while scouting for potential inclusion in U.S. National Team programming. 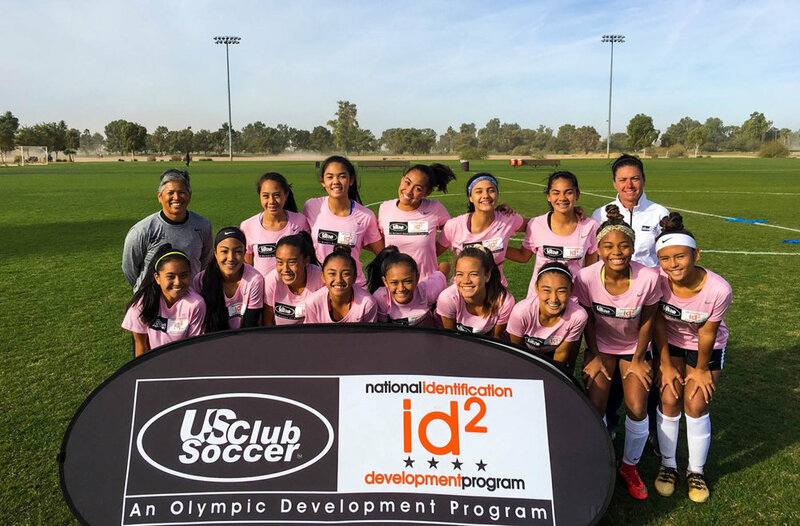 The most recent selections were that of Dolce Villaflor and Raine Komata, who were both invited by Taliaferro to join the 15-man, id² National Selection squad at the ECNL/id² Training Camps held in Portland, Oregon this summer. Villaflor and Komata edged out nearly 150 girls who participated in the 2017 id²’s — which targeted girls born in 2003 and 2004. In preparation to attend the National Training Camp, Villaflor was “excited and grateful. I’m blessed and proud to represent Hawaiʻi.” When asked of her total id² experience, Komata responded by saying, “the ECNL/id2 National Training Camp was an amazing. Everything from the gear provided to the facilities, staff and coaches – they were all awesome. It was also a privilege to be at camp with the ’03’s. It was very competitive which strengthened my decision making and speed of play. 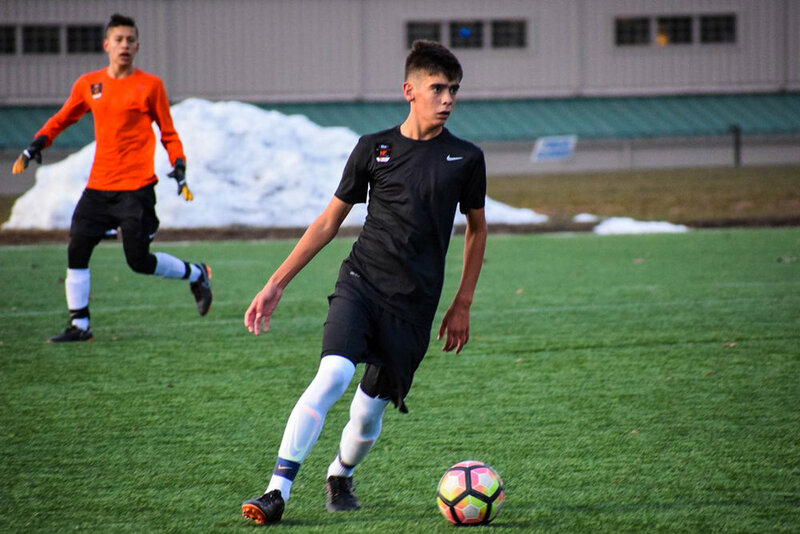 I am very thankful to US Club Soccer for hosting this valuable camp, and for providing great opportunities for players across the nation, especially for those like me from Hawaiʻi.” Like Musto, Calpito, and León (id² NSIT), Komata and Villaflor’s (id² NST) costs – including airfare, lodging, meals, and training gear – were covered by US Club Soccer and Nike.